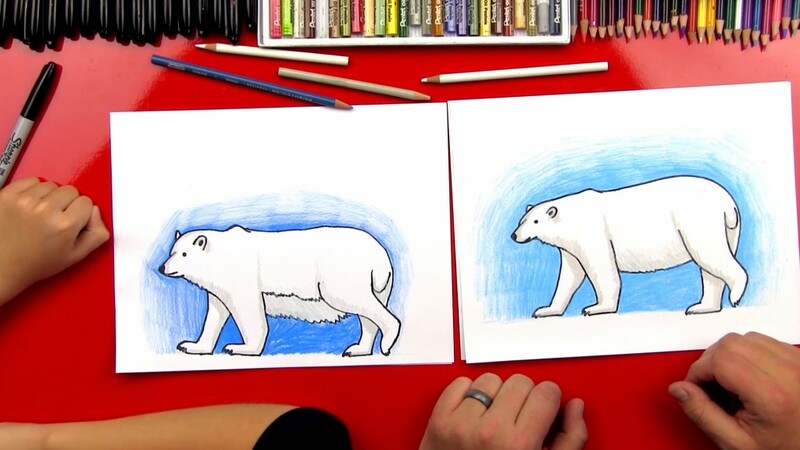 Learn how to draw a polar bear with us! 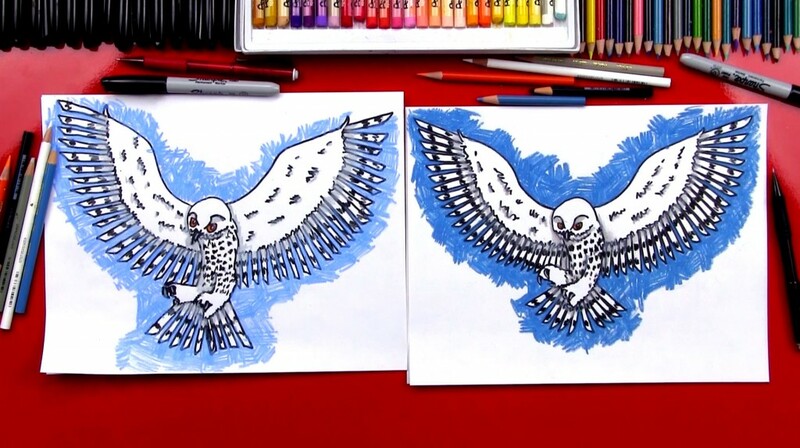 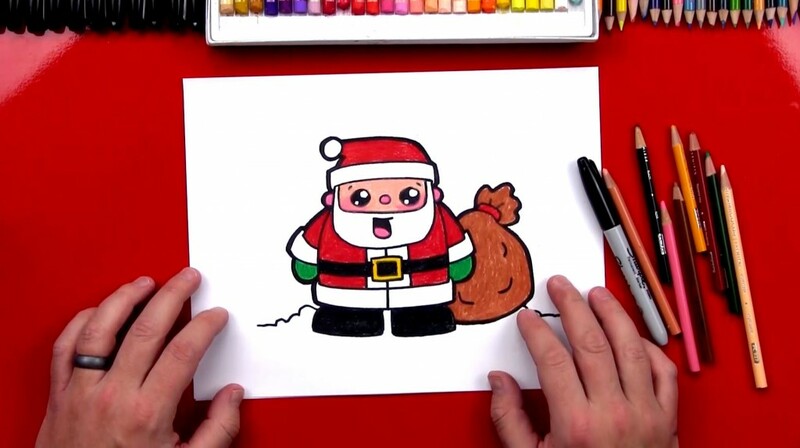 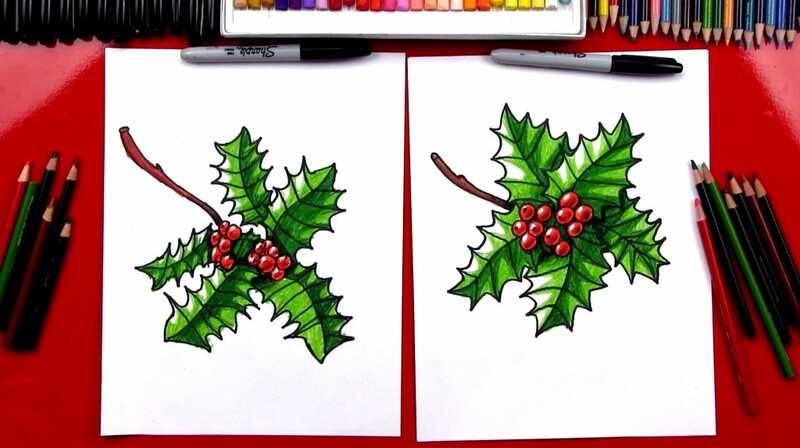 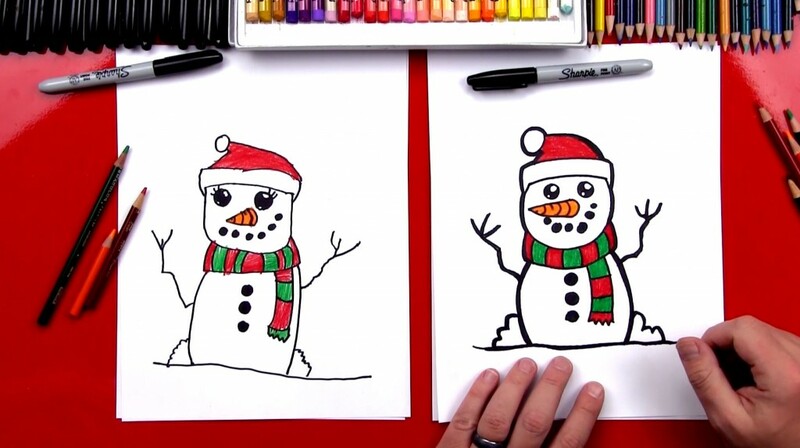 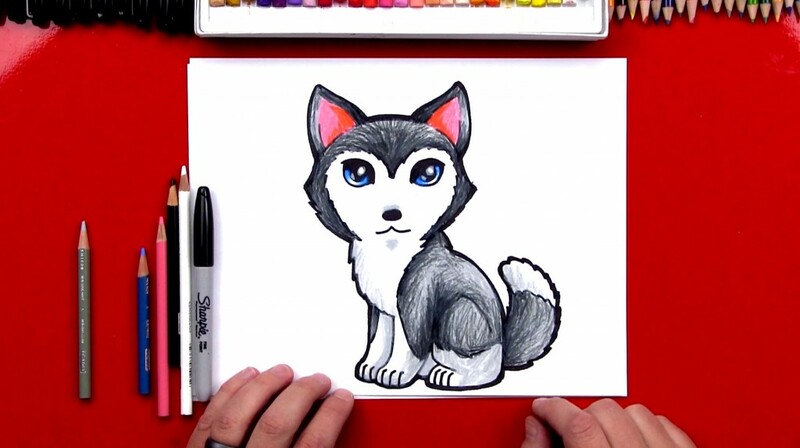 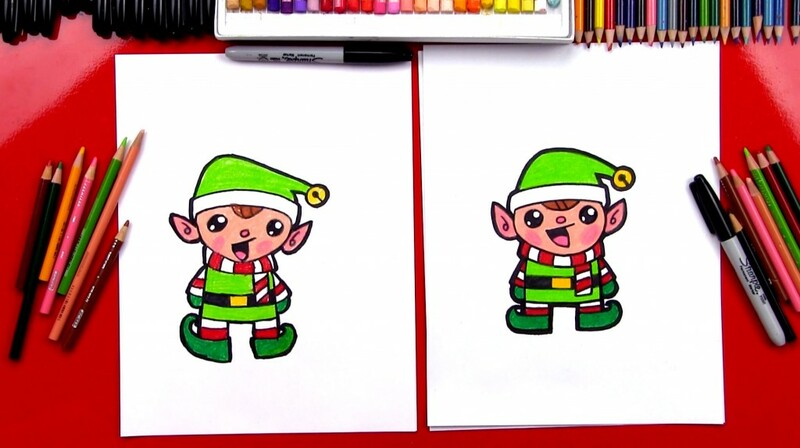 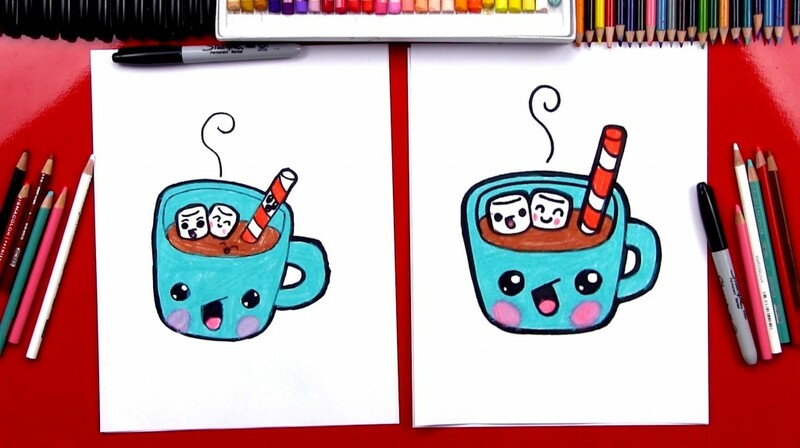 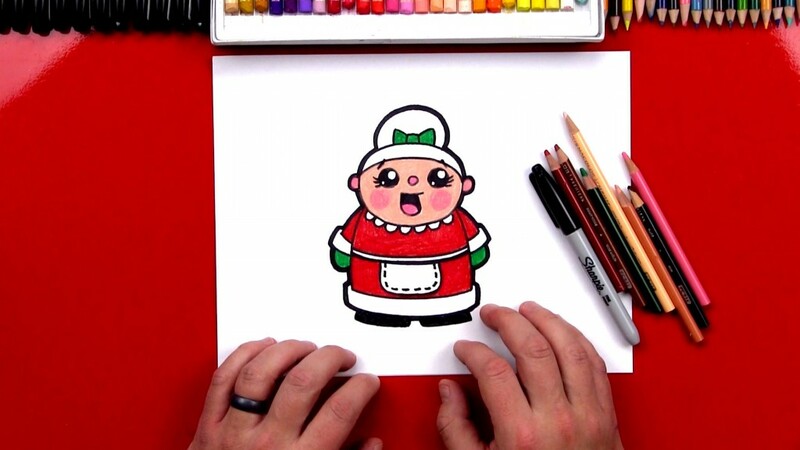 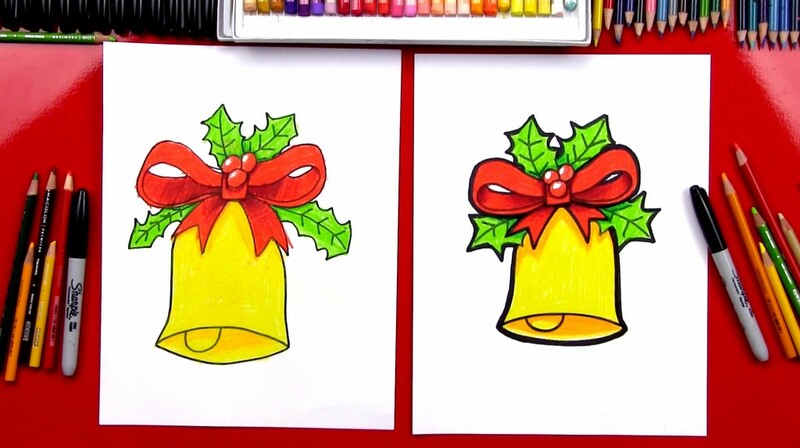 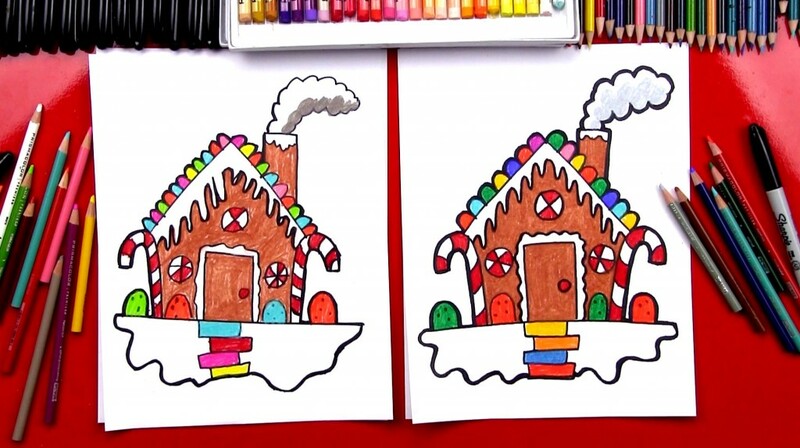 All you need is a marker, paper and something to color with. 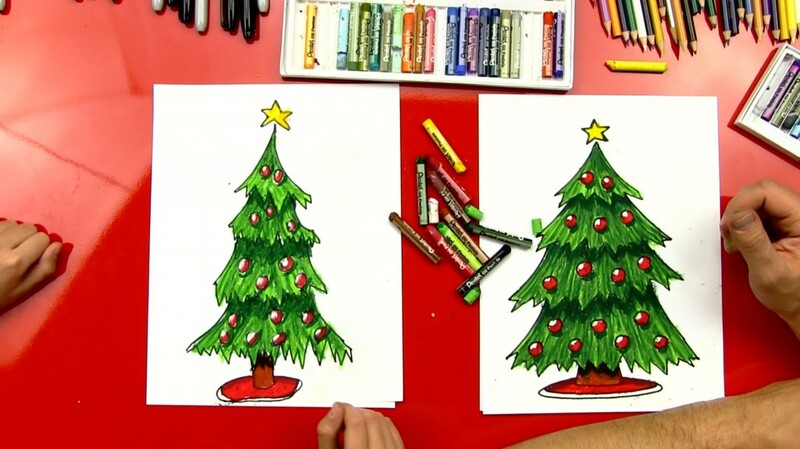 Then just follow along! 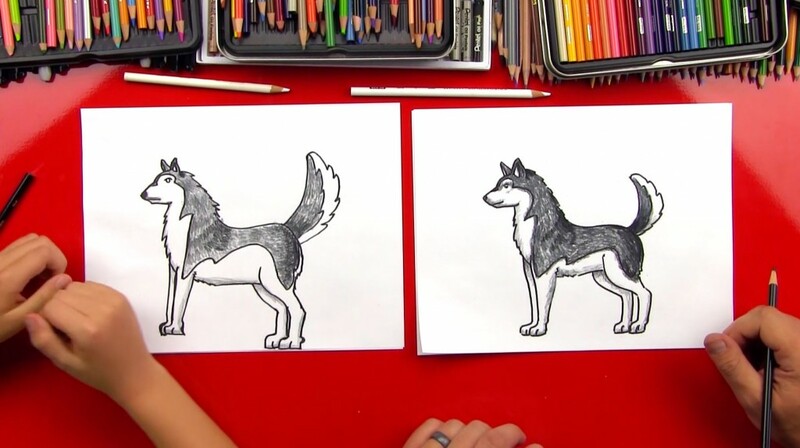 If you like this lesson and haven’t drawn a grizzly bear yet, you got to check that one out too! 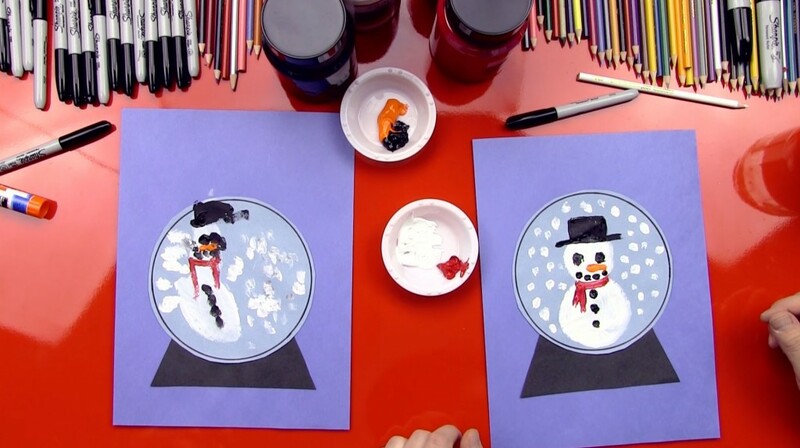 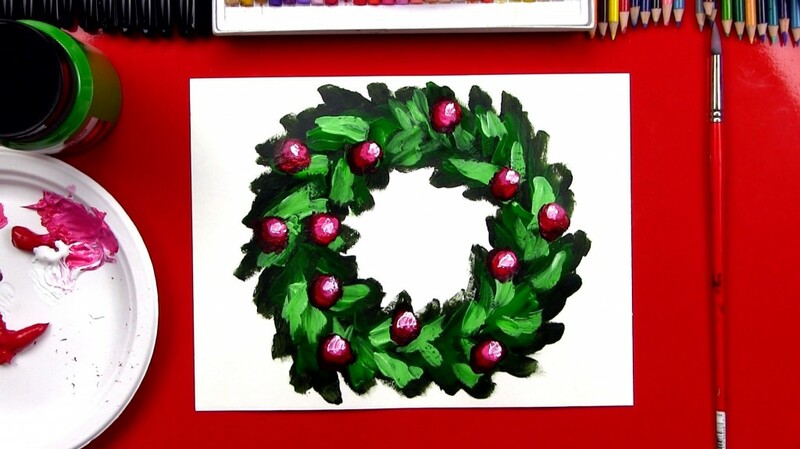 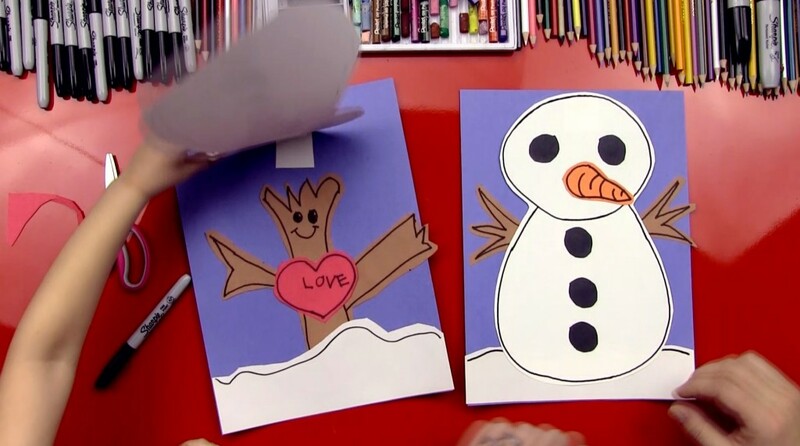 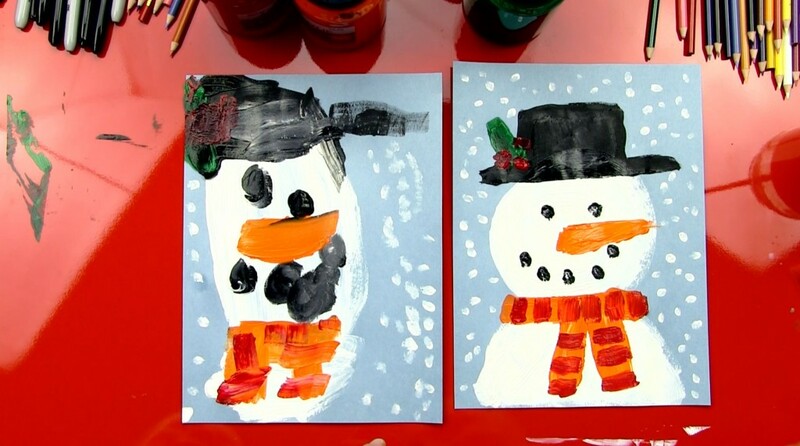 How to paint a snowflake with symmetry is a great art activity for the young artists! 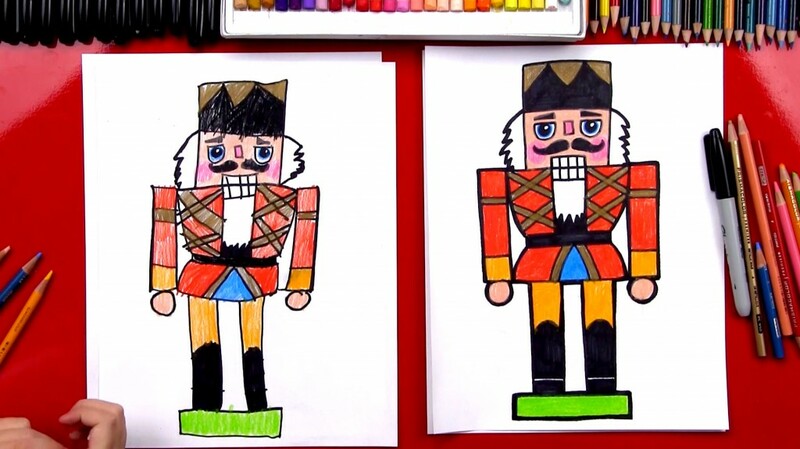 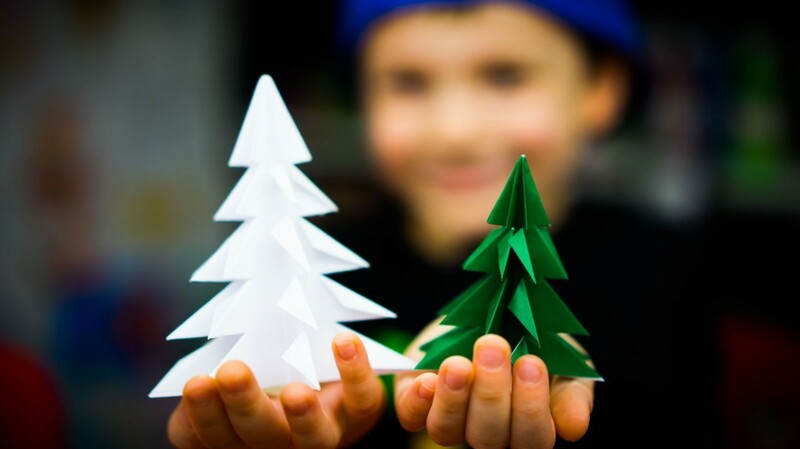 This is also a fun activity to do over and over, while trying different shapes and designs.